Take Control of your branded merchandise and apparel purchasing with PinnaclePLUS™. Some of the world’s most recognized brands trust Pinnacle Promotions to help them manage their branded merchandise programs.  Complete control of your branded merchandise and apparel purchasing.  Do you have an online store or do you have an online solution?  Our highly customizable eCommerce platform enables you to automatically control purchasing across your organization - with rules specific to your needs. You control who buys what, when and how much. Are you being presented with products that reflect your brand? Our teams are and extension of yours, understanding your priorities and objectives and selecting merchandise that reinforce your branding strategy and help you achieve your goals. What good are promotional products if they don’t arrive on time? From production to delivery, Pinnacle manages the entire process for you - ensuring your products arrive as expected, when expected, and exactly as expected. Give us a call at 855.493.6484 or fill out the contact form today!